All paperback orders automatically receive the eBook versions at no additional charge! "Alone in the grayness of same, the lock of strength holds on always, and makes the small existence still." 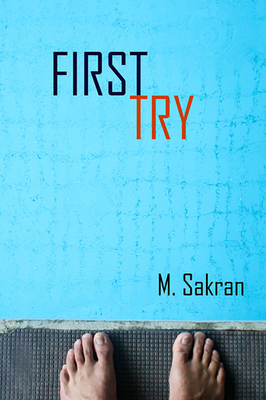 So begins First Try, a collection of thought-filled poetry which reflects a variety of themes and tones. Through the themes of observation, nature, philosophy, and many others, the collection expresses tones of somberness, questioning, introspection, and so much more.